In many school environments, children have to choose between subjects, and they are often drawn only to subjects they like. Charlotte Mason thought it should be otherwise. She envisioned an educational feast in which students develop wide relationships with this world. She called it our Great Inheritance. “As is often the case in traditional settings, people grow in the areas that they’re already interested in. And yet, what we’ve seen at Ambleside, is real joy and real delight in learning in a varied array of subjects.” Bill and Maryellen St. Cyr, of Ambleside Schools International, discuss the delight of children and adults as they experience a broad curriculum. 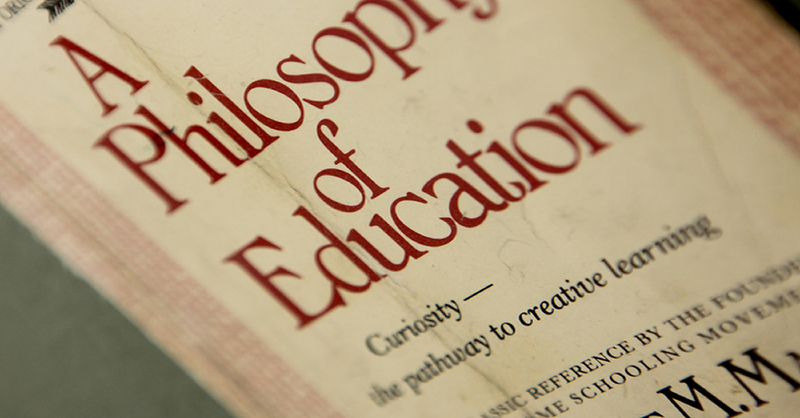 “We must be very, very intentional and careful about the dynamics between teacher, taught, and the text, for only then will there be a life-giving education.